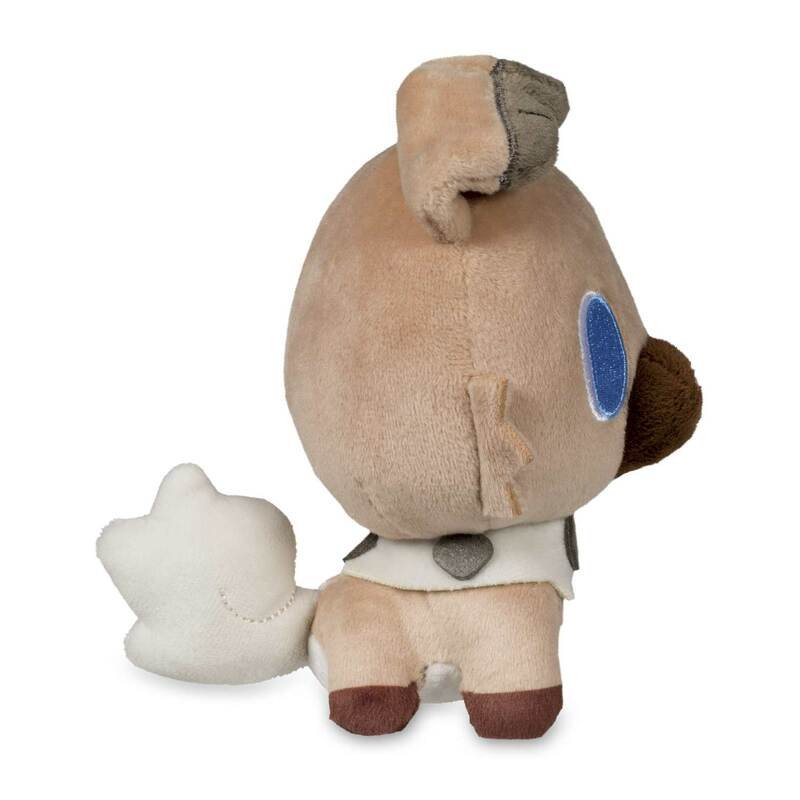 The huge-headed Pokémon Dolls plush style couldn't be cuter! 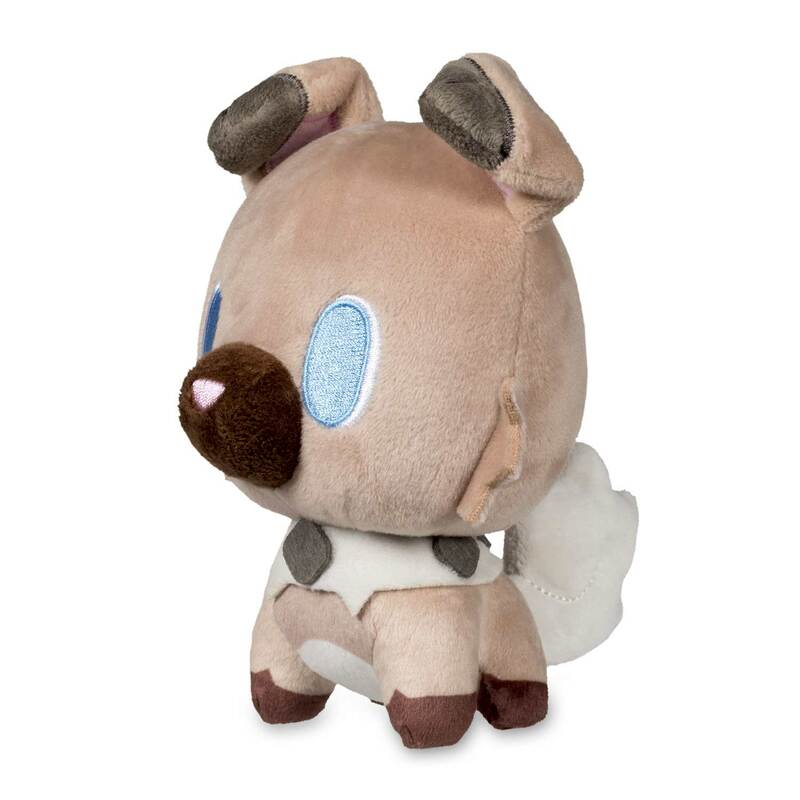 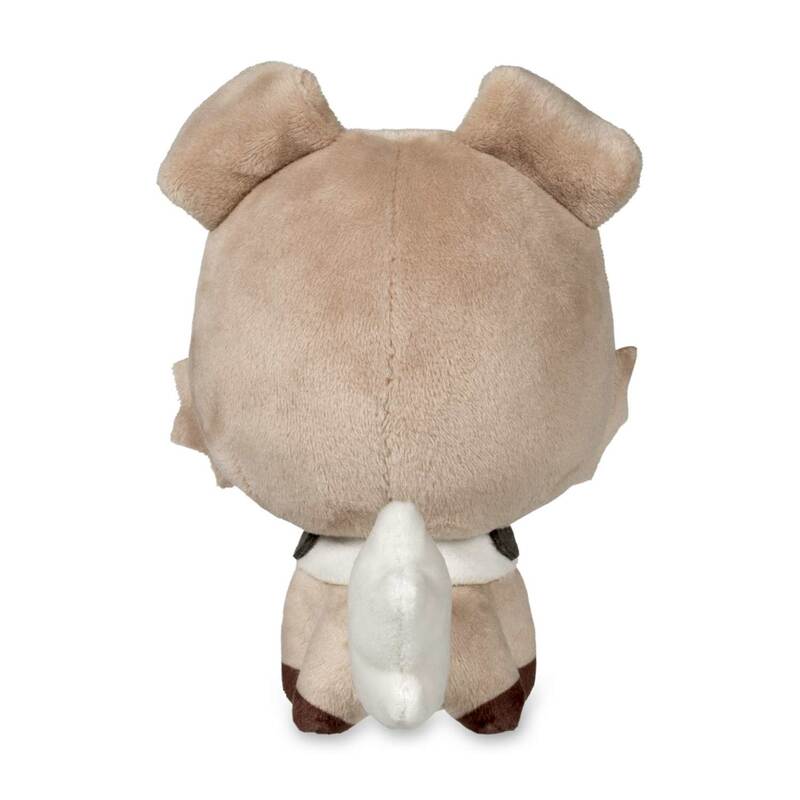 This Rockruff plush looks ready to play, with big eyes and tiny legs. 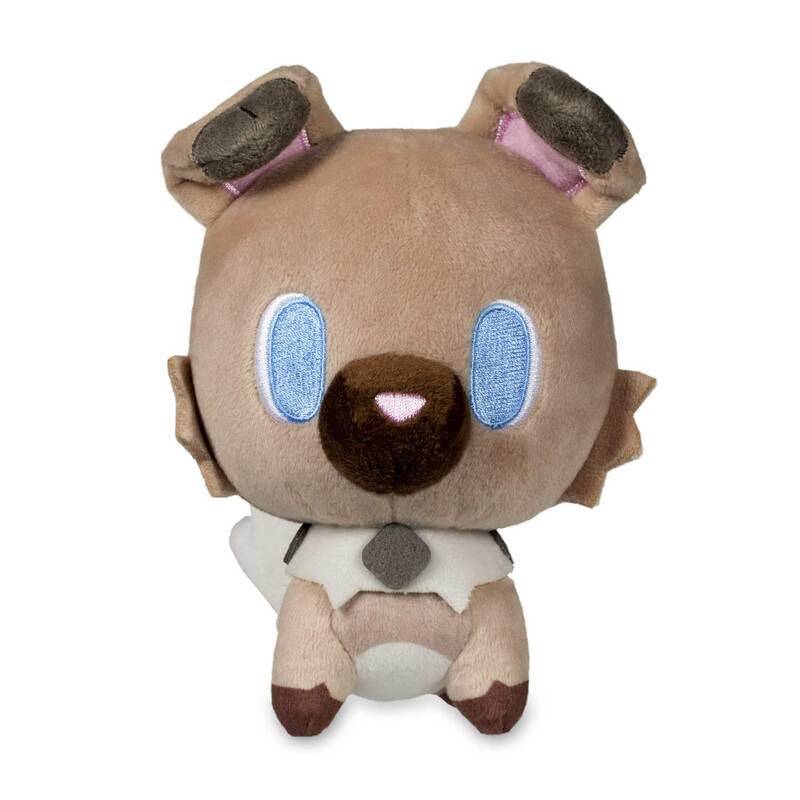 A soft and charming new take on Rockruff!